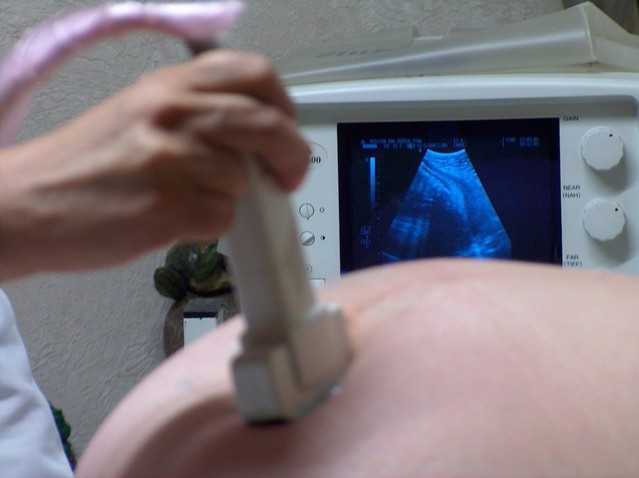 SACRAMENTO, Calif. — A federal judge in California has become the fourth to deny an injunction against a state law that requires pro-life pregnancy centers to provide information on government abortion programs. “The state clearly has a legitimate interest in ensuring pregnant women are fully advised of their rights and treatment options when making reproductive health care decisions and the required disclosure is undeniably related to that interest,” he said. As previously reported, Gov. Jerry Brown signed the Reproductive FACT Act into law in October, a measure that has been dubbed the “bully bill” by pro-life groups in the state. The bill had been authored by Democratic Assemblyman David Chiu, who outlined in the law that he takes issue with pregnancy centers that don’t provide abortion referrals to women. “The author contends that, unfortunately, there are nearly 200 licensed and unlicensed clinics known as crisis pregnancy centers (CPCs) in California whose goal is to interfere with women’s ability to be fully informed and exercise their reproductive rights, and that CPCs pose as full-service women’s health clinics, but aim to discourage and prevent women from seeking abortions,” it reads. Violators will be fined $500 for the first offense and $1,000 for each infringement afterward. Two other judges have likewise rejected requests for an injunction, as well as the Ninth Circuit Court of Appeals. Rachele Huennekens, press secretary for Attorney General Harris, told Courthouse News that Harris is pleased that Houston denied the injunction. But Fallbrook Pregnancy Resource Center Directory Carolyn Koole said that pregnancy centers should not be forced to tell women where they can get an abortion, especially since the purpose of their existence is to save lives. The law officially went into effect on Jan. 1.